Call EMHS for all your Hazardous Area, Electrical and Industrial Needs! 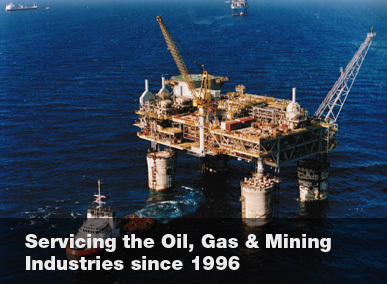 Electrical and Materials Handling Solutions Pty Ltd (EMHS) has been established since 1996 to service the clientele of the oil, gas and mining sectors worldwide. With a comprehensive supply of electrical, engineering and industrial products on offer, flexibility to provide service customer requirements, and competitive pricing, Electrical and Materials Handling Solutions has the ability to supply as a turnkey Product Procurement resource.